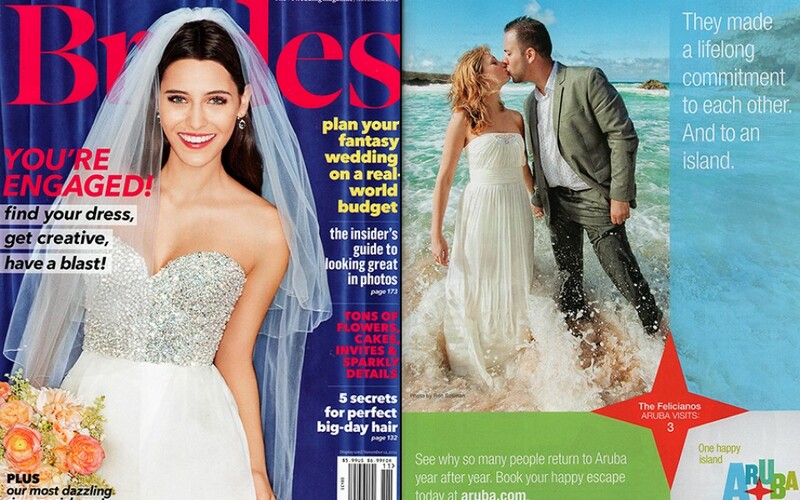 Check out this month’s issue of Brides, an international award-winning bridal magazine, which features a whole page advertisement promoting the island of Aruba. One of my images from Kara and Anthony’s wedding was used for this ad. Kudos to the staff of The Concept Farm Advertising Agency for doing an amazing job with this campaign!